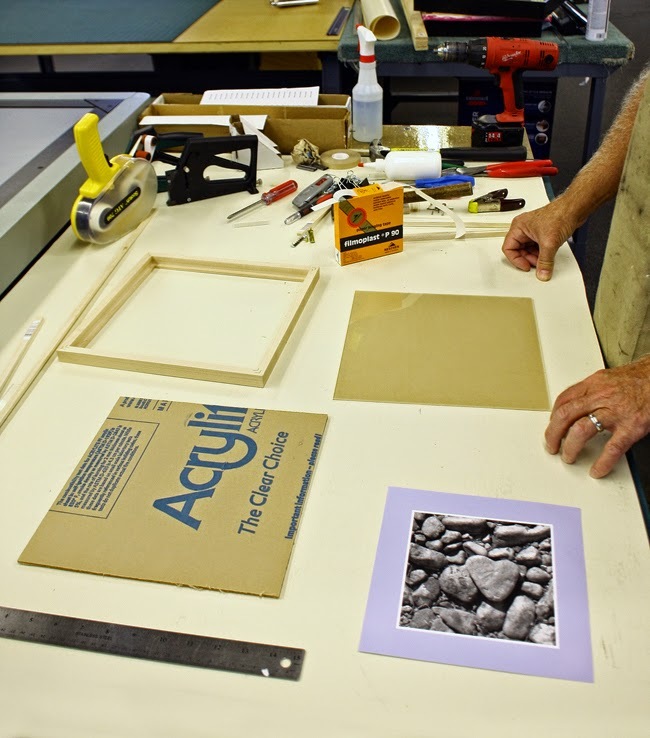 Follow along with Mike as he goes through the process of framing a piece of artwork between two pieces of acrylic. 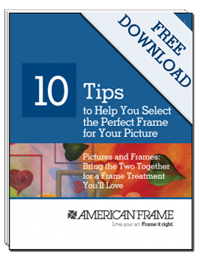 Learn important tips and tricks when dealing with this type of framing treatment. Continue reading.
. She really appropriate the art of framing a pictures and paintings.